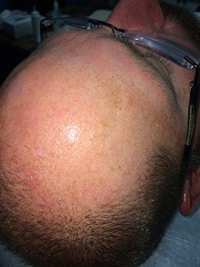 " I am shocked with my results from this procedure. I went from completely bald in certain areas to now having to worry about a haircut. 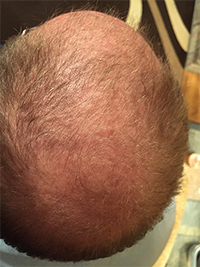 Optimal results are within 60 days, here in this picture I grew an overwhelming amount of hair in just 4 weeks, I am very happy with my results! Thank you Erin!" " I have struggled with my weight for years, as soon as I joined Evolution my weight came off faster than I ever imagined and I was beyond happy with the around the clock support I received. I have my life and health back, thank you Erin." 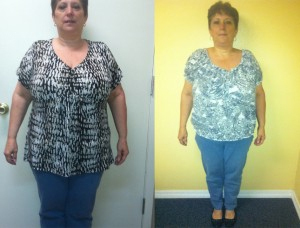 "Before I went on BHRT I had hot flashes, fatigue and depression. Thanks to Erin, he put me on the right combination of Bio Identical Hormones, supplements and diet, now my symptoms have totally resolved. I'm 56 years old and I feel as I did back in my 30's"
" Happy New Year all! 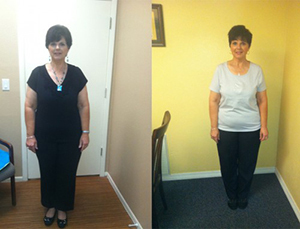 Just a reminder what Lisa accomplished with Evolution Weight Loss last year!" 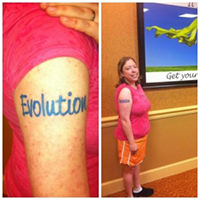 " Without Erin and Evolution Weight Loss, I know I could have not lost so much weight without her and the programs she has created and offered at Evolution Weight Loss. It's been a tremendous life transformation and I will continue with this program until I've reached my goal." 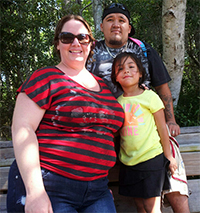 " Erin I can't thank you enough, your program and support have changed my life!" 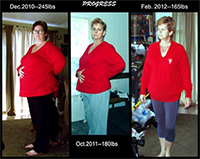 " I have tried everything under the sun before I found Evolution Weight Loss online, this program is the only thing I have found that has truly worked for me. I am half way to my goal, enjoying every minute and I can't tell you how happy I am to have met Erin at Evolution Weight Loss, her support and guidance have exceeded every expectation throughout this whole process!"